Certifie ! 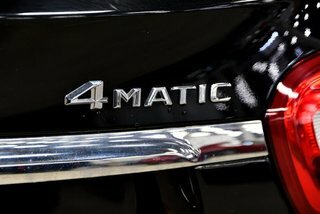 4 Roues Motrice, Ensemble sieges confort, Sieges avant chauffants, Bluetooth, Jantes 18 pouces a 5 rayons double, Inspection certifie a 154 points. 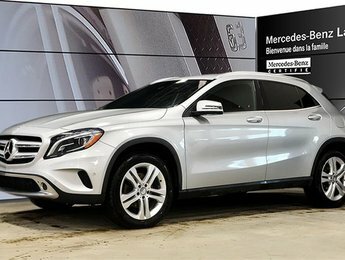 Cette voiture certifiee vous offre toutes ces options en plus des equipements de base de Mercedes-Benz, et une garantie certifie etoile 2ans/120,000KM! 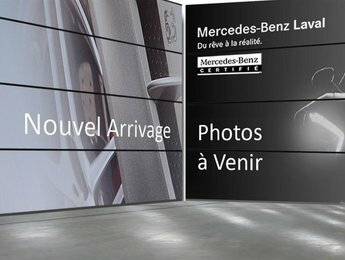 Venez chez Mercedes-Benz de Laval des aujourd'hui pour un essai routier! 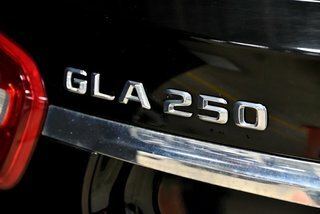 Certified ! 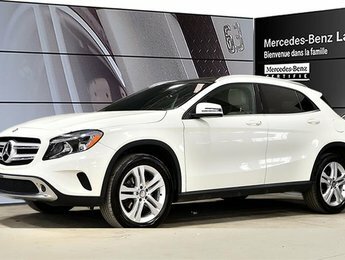 All Wheel Drive, Seat comfort package, Heated front seats, Bluetooth, 18-inch 5-twin spoke wheels, Aluminum roof rails, 154-point Certified Inspection. 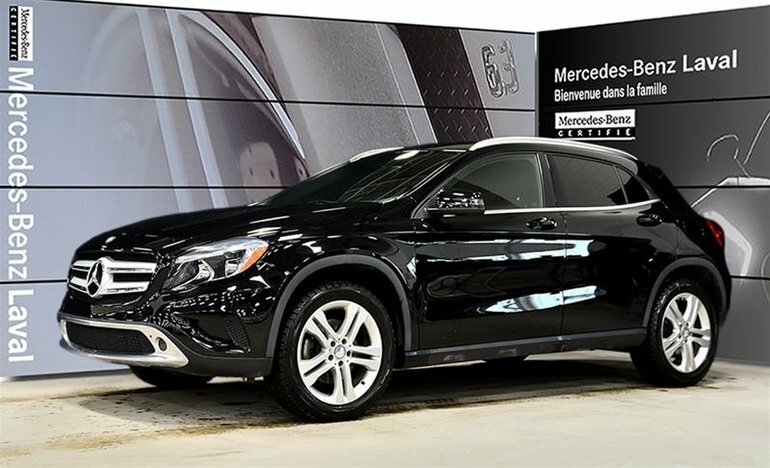 This certified vehicle offers all of these options on top of the standard Mercedes-Benz equipment, and a star certified warranty 2 years/120,000KM. 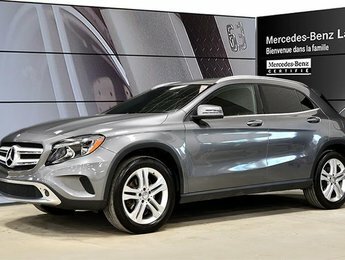 Dont miss your chance, come to Mercedes-benz Laval today for a test drive!